Last night they staged in Lawrence on the SOUTH side of the Merrimack River off of Fallon St. to the east of the Eaton St. boathouse and roosted on the NORTH side of the river off of Water St. behind the Riverside Church – fitting isn’t it at Easter time?? 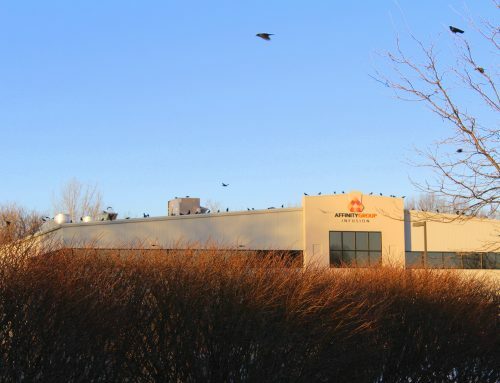 On Sunday night they staged behind the New Balance Distribution building off of Industrial Way in Lawrence and also roosted behind the church. They are still fun to watch if you haven’t seen them yet. 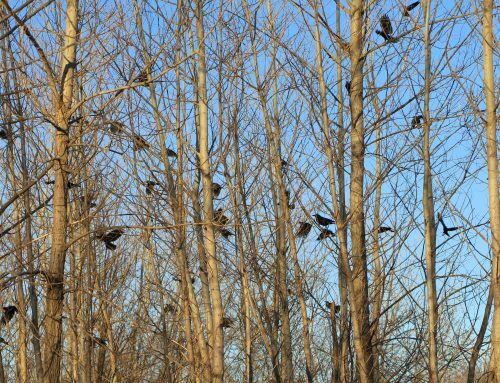 They are now roosting a mile from their original roosting spot (behind the New Balance FACTORY along the Merrimack in a narrow row of trees)!! The furthest they got from the original spot was 2.97 miles in Methuen to the west of the cemetery. Will they finally get back there???? Last night there were 1600+ . 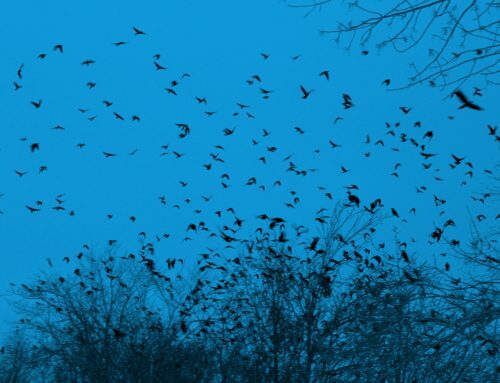 Are these just the local crows and were the others all migrants? 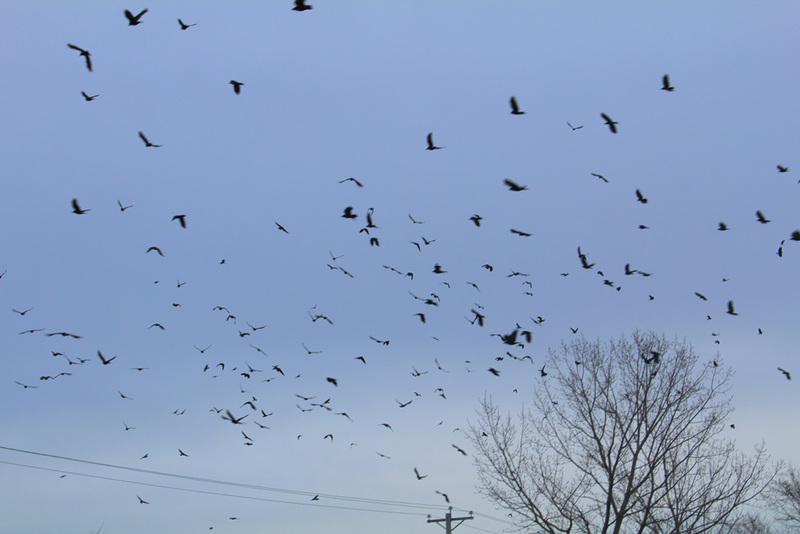 Has anyone seen flocks of crows migrating north in New Hampshire, Maine or Vermont? 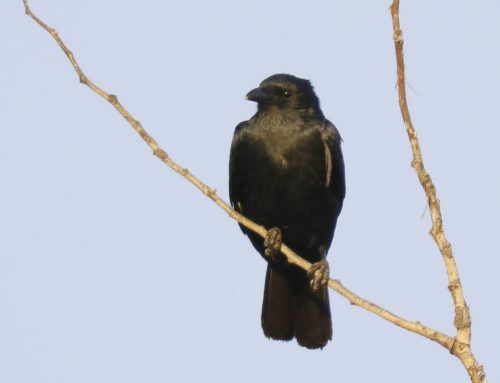 My local crows are not staying on territory yet but none of the crows we saw this winter are tagged – YET – so it is hard to know. We are looking for a researcher who would like to study the roost next year. 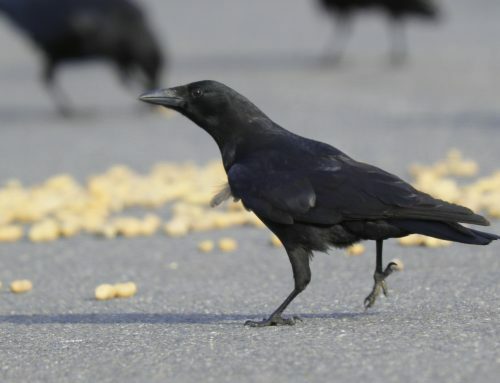 Tagging the crows is expensive as you need to buy the tags, pay to download the data and then analyze it. We have identified an experienced organization that will capture and tag them. We will keep you posted on our plans and how you might be able to help. So much to learn! Any observations that you had and want to share are appreciated.